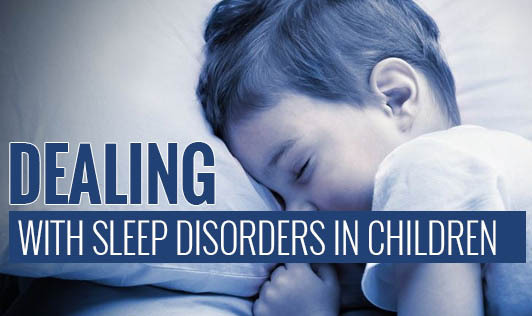 Talk to your child about the importance of sleep for their health and well-being. Set regular bedtimes for your children and try to stick with them. Be aware of how your child is using media devices in the bedroom and set boundaries for use of technology before bedtime. Rather than watching TV, playing video games, or browsing the Internet before bedtime, encourage your child to take up creative pursuits.